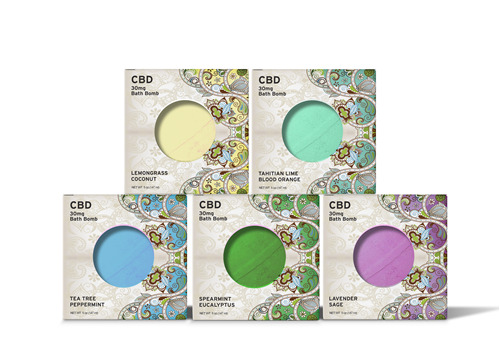 Bamboo Island Bath & Body Inc.
Bamboo Island is now producing CBD (non THC) bath and body products. We have bath bomb fizzies, bath salt soaks, muscle relief salve and more. Stop by our booth C5204 at the ASD Show March 17-20 and see what we have to offer. Purchase our finished, turnkey items at wholesale or have us private label some for your company. Bamboo Island Bath & Body, Inc is bringing five new fragrances to the ASD Show this March. Red Lychee Guava, Sea Salt Spa, Coconut Lime, Midnight Tuberose & Vanilla Bourbon. These fragrance come in a variety of products such as, bath bombs, bath salts, sugar scrubs & body butters. Come see us at booth C5204 in Central Hall March 17-20. 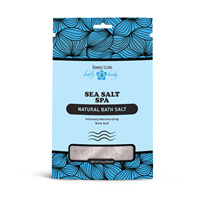 Our Epson Salt soaks are made with pure salt, organic MCT/Coconut Oil, Sunflower Oil, Vitamin E and Fragrance Oils. The 5 amazing fragrances halp you relax after a long day and the oils soften your skin.